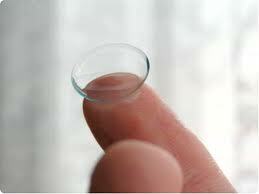 We match prices with 1-800-Contacts. Order your contacts with us and save! 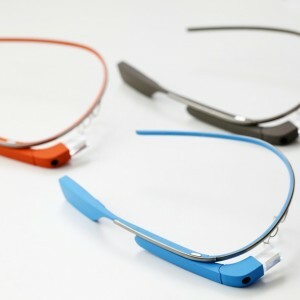 Google Glass is here! Click below to find out more.